Neuro Linguistic Programming (NLP) has become an essential skill set for anyone who wants to enhance their life opportunities. Let’s face it at the moment with so much uncertainty your success is going to depend on you and your skills, emotional intelligence and your ability to communicate effectively. Whether you are in business, managing people, a parent or wanting to enhance your closest relationships, learning the concepts that come from neuroscience and the NLP skills to apply those powerful tools can make big difference in many areas. Communicating clearly and effectively across your own life areas is an indispensable skill. 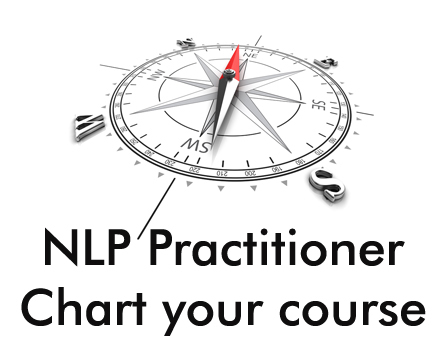 Being able to use the well-proven models embedded within the huge body of knowledge that has grown the field of NLP since the early 1970’s will ensure you are successful in whatever you choose to do. At Evolution our focus is on trainable skills that will boost your emotional intelligence, give you an extraordinary facility to handle people, ideas and situations to bring more fun and pleasure into life. 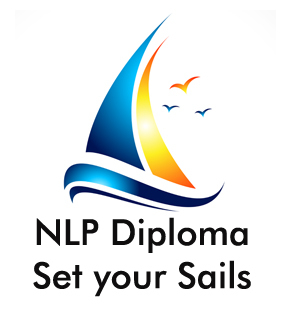 Having said all this – why get an NLP qualification? 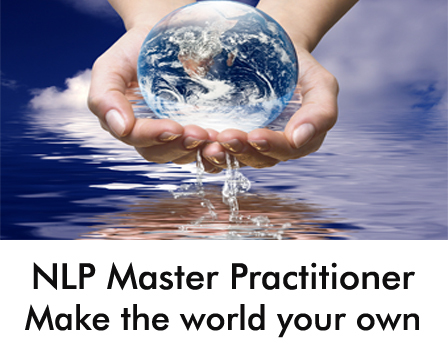 There are many offerings out there, NLP from books, online courses, 2-hour introductions to free events. You will walk away with an experience (nothing wrong with that) but can you take it into your life and make a consistent difference, be able to create the changes you desire? After over 20 years of teaching and training NLP, we know that to build a significant new skill takes practice and a training structure designed to deliver competence and confidence. Our certification body is the International Association of NLP Trainers (INLPTA) a non-profit body set up specifically to establish high standards of NLP training. With curriculums for each level, you will know exactly what you are going to be taught, how long it will take and also what your contribution will be. In addition, INLPTA monitors its members quality of delivery, we are required to provide your feedback data to INLPTA for review. Training designed to embed skills both at the conscious and unconscious levels so they stay with you. Learn NLP with Evolution and be confident that you will develop to become knowledgeable, creative and competent with your NLP skills.